No company and no investor is in business to lose money. When it comes to your money, a good rule of thumb is to get advice from the person who has more money than you. 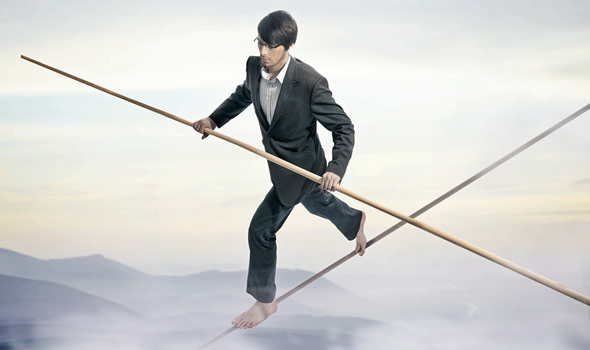 Your natural inclination is always going to be making sure you are managing risk. At the very least, you want to limit your risk to calculated risk and keep your investment diversified. Diversity is good. Calculated risk is where I have a problem. My question is: Who does the calculation? How do you calculate the risk levels? For example, if you wanted to invest in the stock market, how do you calculate the risk of a stock going up or down? You can’t. In all honesty, you have no control over the stock market. None, whatsoever. That is why most people rely on so-called experts to help them pick the stocks that may or may not help preserve their hard-earned dollars. Don’t get me wrong. Stocks perform quite well as a long-term investment vehicle. If you’ve got 30 years to see your return, go for it. Typically, stocks outperform real estate over the long-term until you consider things like dividend versus rental income or the exponential growth of your investment when you reinvest profits instead of spend them. Real estate, unlike stocks, are based on the principle of Guaranteed Risk. That means as an investor, you know going in the return you can expect to earn on your money. 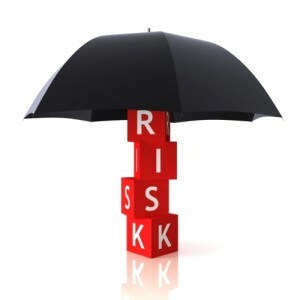 So what is guaranteed risk? Guaranteed risk is knowing upfront the return on your money at the time you make the investment. 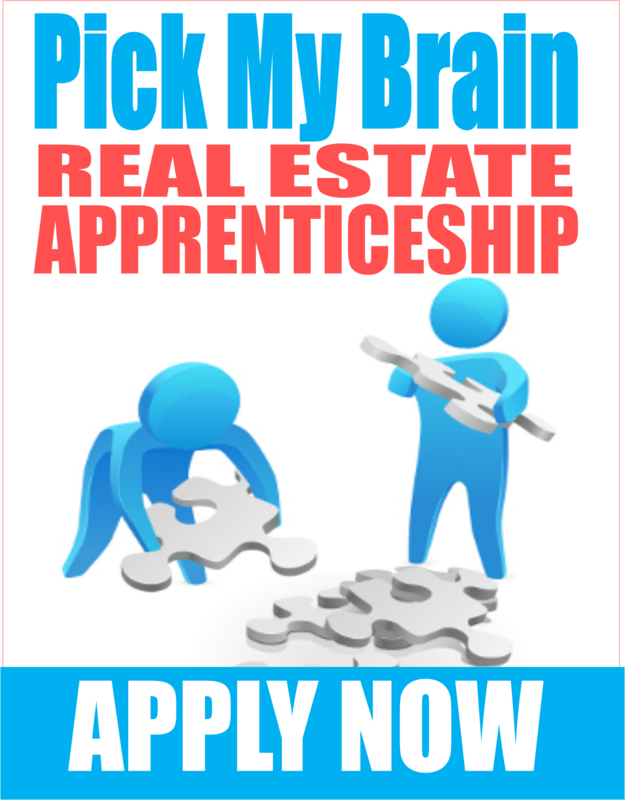 This is the reason real estate is such a phenomenal investment for those who are willing to take the time to learn the process. Real estate is one of the few investments where you have complete control of your investment. From the time you make the investment to the time you exit, you control everything. The same cannot be said for a stock investment because you are subject to the whims of management and other insiders who use information and marketing muscle to move the price of stocks up or depress the price of your stock based on whether they want to profit by shorting the stock or profit by overbuying the stock to give the illusion of substantial activity. For a baby boomer who is retired or approaching retirement, the risk of over protection of your nest egg could keep you in poverty for the rest of your life. 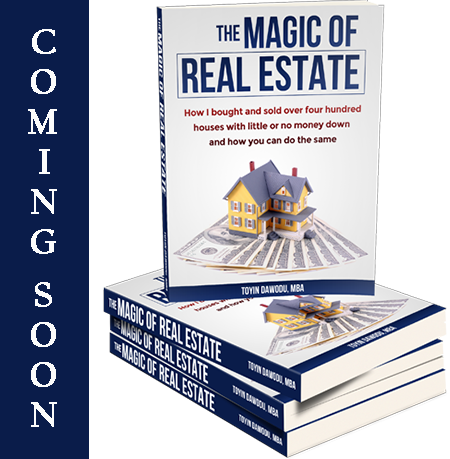 That is where the Magic of Real Estate comes in. You can create significant returns on just about any sized investment in a matter of months, not decades and you can do it, in many cases, without using a dime of your own money. Whether you invest in real estate, the stock market or both, it’s important to leverage what you do know and to know what you don’t know – the areas in which you have a blind spot. That is your very best chance of making guaranteed and calculated investments that provide you with the greatest returns.